Friday, December 8th, comes with a new anime edition. 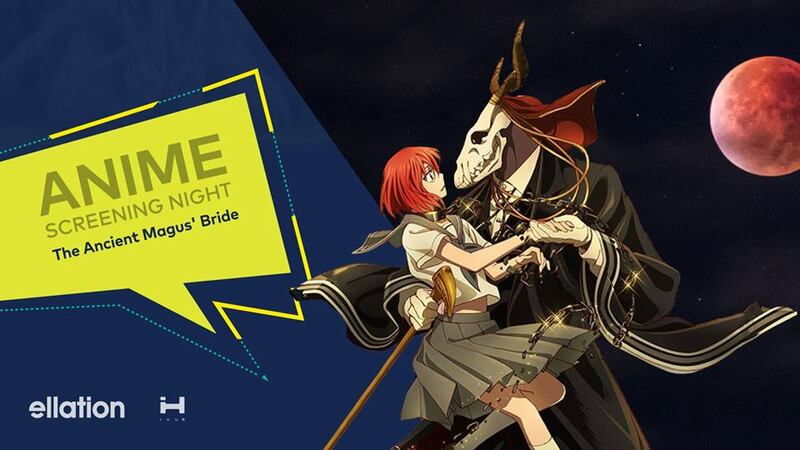 This edition, as you already know, is about The Ancient Magus’ Bride. The Hatori Chise is only 16, but she has lost far more than most. With neither family nor hope, it seems all doors are closed to her. But, a chance encounter began to turn the rusted wheels of fate. In her darkest hour, a mysterious magus appears before Chise, offering a chance she couldn’t turn down. This magus who seems closer to demon than human, will he bring her the light she desperately seeks, or drown her in ever deeper shadows? So hurry up, register for the 9th edition and let’s have fun on Friday Night! Ukraine, Kyiv, 10 Khreschatyk Str.